Kale is one of the most nutritious foods we can eat, in fact I’d classify it as a superfood because it contains so many valuable nutrients. 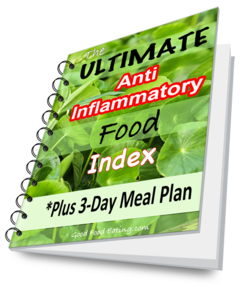 And it is very good for helping to reduce inflammation naturally, something we all need to do to stay healthy. You can find out more about kale and it’s wonderful health benefits over here. 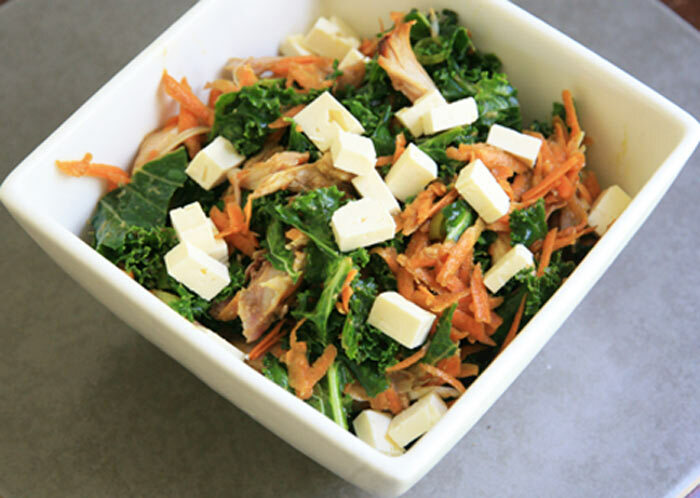 Today we’ve got this delicious raw kale sald recipe for you to try. You might have tried to eat kale and thought it was disgusting, bitter, and really course, right? You’d be right as kale is quite bitter if you eat it raw, so there is a trick to making it work better in a salad and that is to massage the kale! 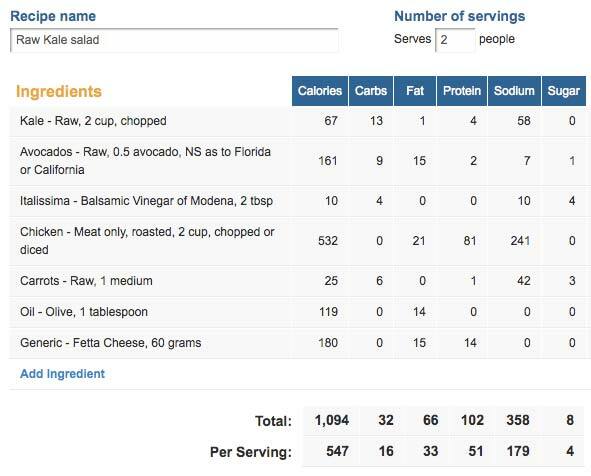 Here’s what I did to get the kale tasting nice for this salad. I broke up 4 leaves into a bowl, added 1/2 avocado, 1 tablespoon balsamic vinegar, then I got my hands dirty and massaged the kale really well, massaging the avocado and vinegar into the kale to help soften it and make it more palatable. Leave it for 30 minutes before making the rest of your salad. You can also do this and leave it overnight if you prefer, this also works very well and saves you time if you wanted to take the salad to work for example. So please don’t give up on kale. It’s best eaten raw for all it’s benefits so start experimenting and use some in different salads that you make. Break up the 4 kale leaves into a bowl, add 1/2 avocado, 1 tablespoon balsamic vinegar, then get your hands dirty and massage the kale really well, massaging the avocado and vinegar into the kale to help soften it and make it more palatable. Leave it for 30 minutes before making the rest of your salad. You can also do this and leave it overnight if you prefer.